Today’s children are the adults of tomorrow. They are life’s greatest blessing, priceless treasures and wonderful gifts from God. But how we raise them determines their future. When the baby laughs, when its mother nurtures the lil’ one, when the father cares for the baby in his arms, that’s when a family becomes what it is called to be. Listed below are some of the Best Children Quotes to help you learn some of the life’s greatest lessons. Childhood is the happiest time of one’s life. Let’s treasure the memories and frame the moments with love. Along life’s journey, these souls entrusted to your care will become your greatest teachers. 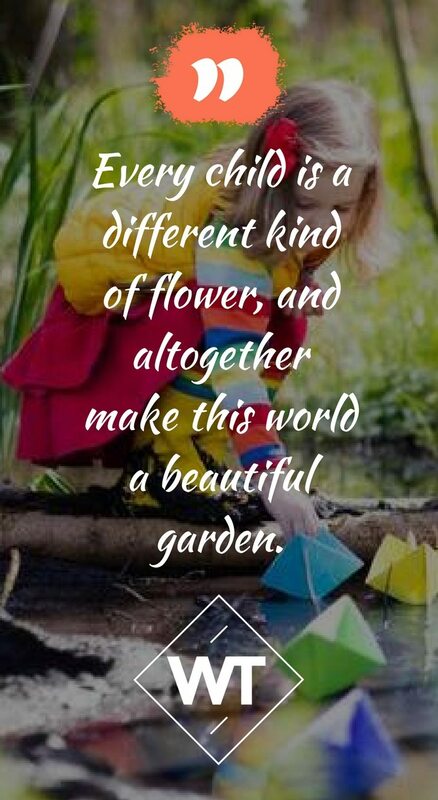 They are the rainbow of our life. It really takes a big heart to mold these little minds. Not only parents speak about children, but people from all walks of life do. God himself speaks up for all the children as they are extremely special and his favorite. 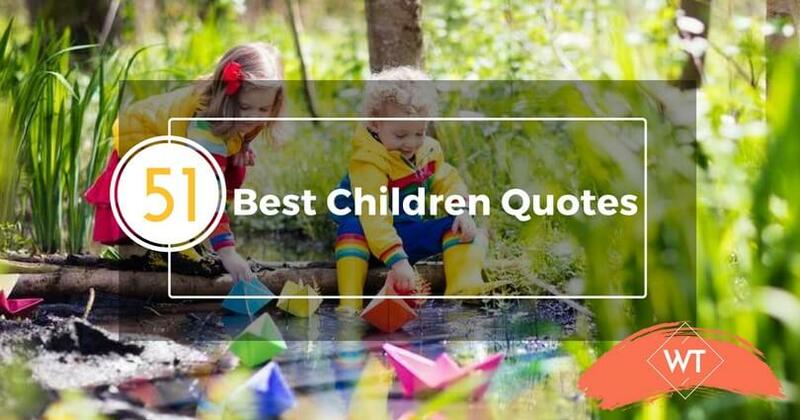 Hope these 51 Best Children Quotes have taught you enough enough life’s core values because children are the best teachers!